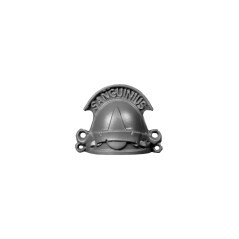 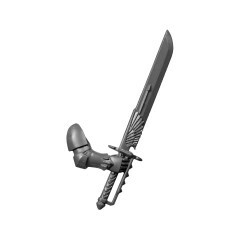 Sanguinary Guard There are 61 products. 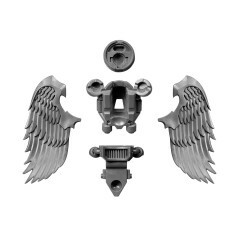 Angelus Boltgun C Blood Angels Space Marines Sanguinary Guard. 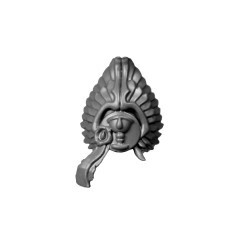 Bare Head A Blood Angels Space Marines Sanguinary Guard. 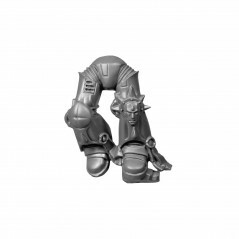 Bare Head B Blood Angels Space Marines Sanguinary Guard. 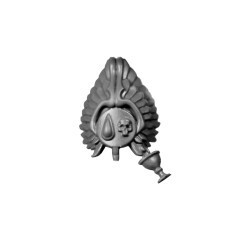 Bare Head C Blood Angels Space Marines Sanguinary Guard. 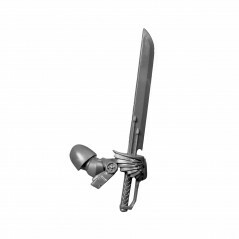 Bare Head D Blood Angels Space Marines Sanguinary Guard. 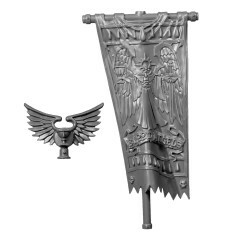 Bare Head E Blood Angels Space Marines Sanguinary Guard. 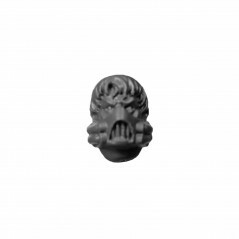 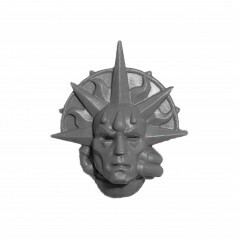 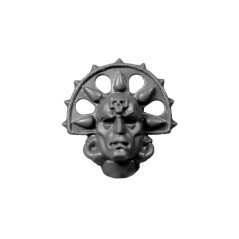 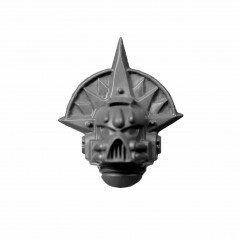 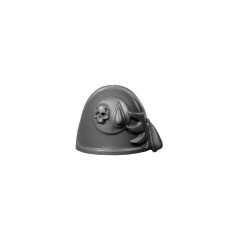 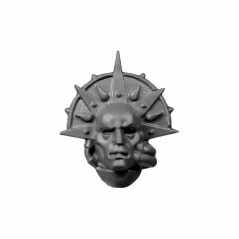 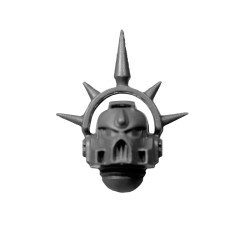 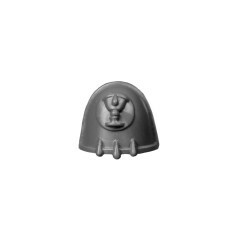 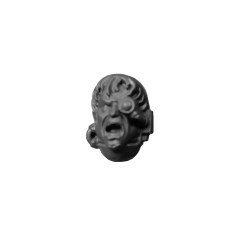 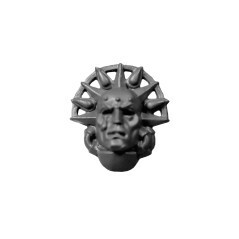 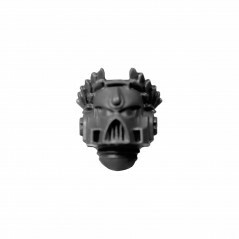 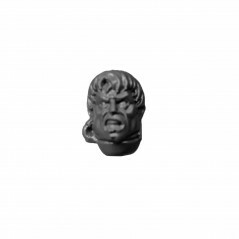 Death Mask A Blood Angels Space Marines Sanguinary Guard. 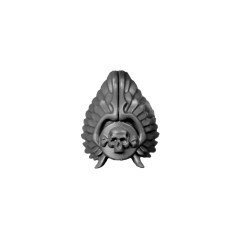 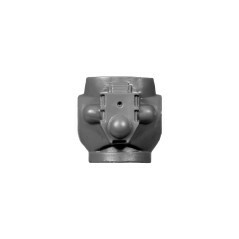 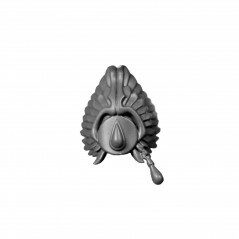 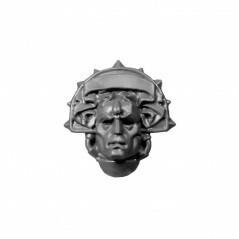 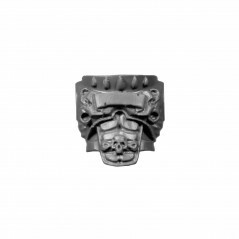 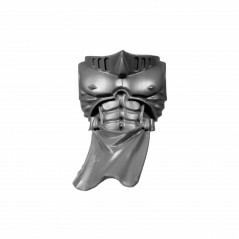 Death Mask B Blood Angels Space Marines Sanguinary Guard. 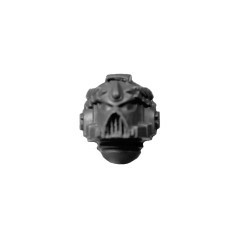 Death Mask C Blood Angels Space Marines Sanguinary Guard. 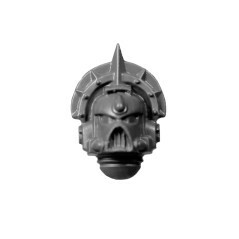 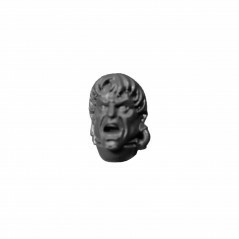 Death Mask D Blood Angels Space Marines Sanguinary Guard. 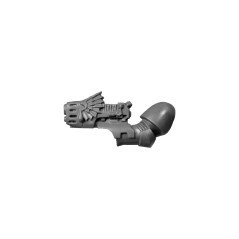 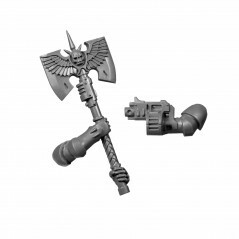 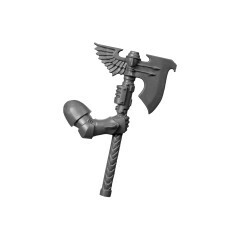 Glaive Encarmine B Blood Angels Space Marines Sanguinary Guard. 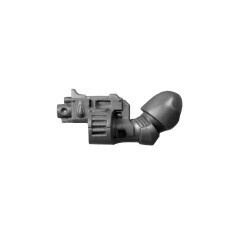 Grenade & Pouch C Blood Angels Space Marines Sanguinary Guard. 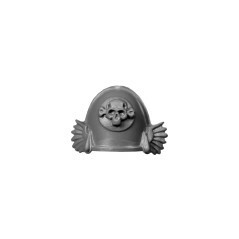 Helmeted Head A Blood Angels Space Marines Sanguinary Guard. 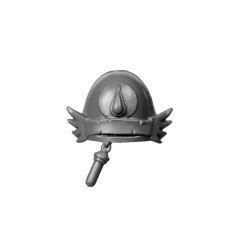 Helmeted Head B Blood Angels Space Marines Sanguinary Guard. 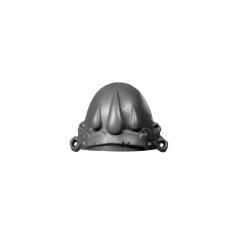 Helmeted Head C Blood Angels Space Marines Sanguinary Guard. 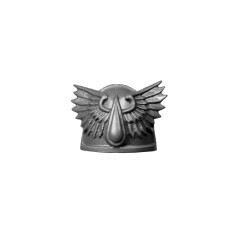 Helmeted Head E Blood Angels Space Marines Sanguinary Guard. 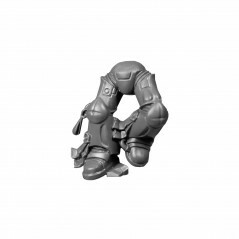 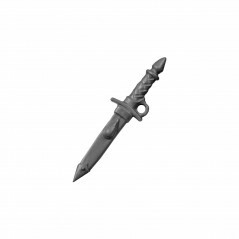 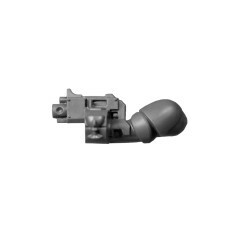 Plasma Pistol Blood Angels Space Marines Sanguinary Guard. 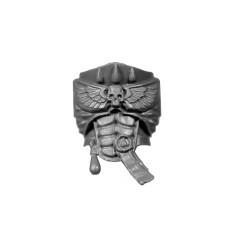 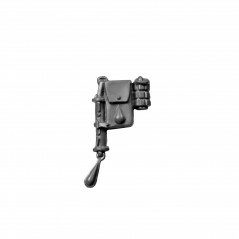 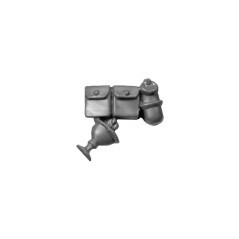 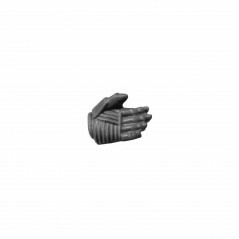 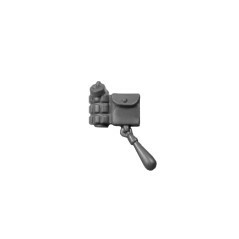 Shoulder Pad O Blood Angels Space Marines Sanguinary Guard.